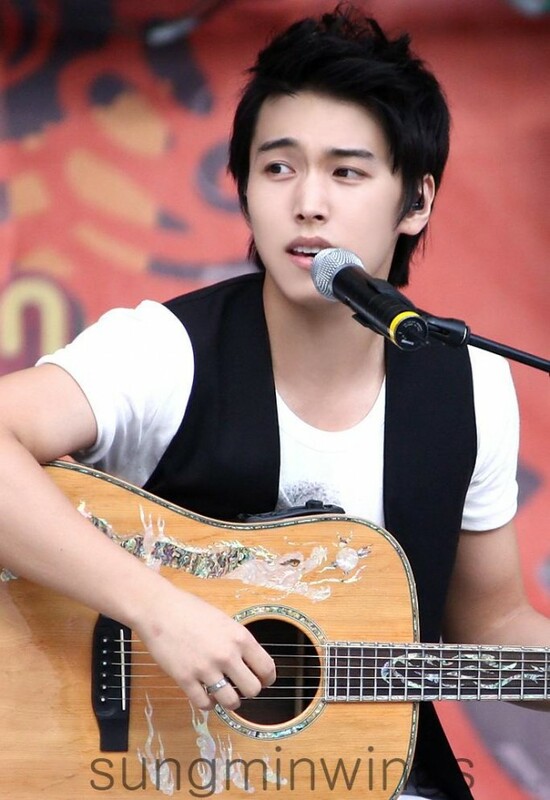 Sungmin will play the role of Jang Sungmin, the son of ‘Choi Su Jong‘ and ‘Ha Hee Ra‘, is a politics-major student who dreams of becoming a politician like his father. Although he attempts to help his father earn votes, his efforts aren’t always fair. “President” will be airing right after “Fugitive: Plan B” on December 8th.